retailers, on a subscription basis. Your competitors benefit from advanced analytics. Do you? Businesses today are collecting more data than ever before and using it to outsmart their competition. Retail organizations of all sizes are analyzing transactions and making better decisions, decisions that impact your ability to compete. They are better serving their customers – in-store and online, by learning what customers need and tailoring their unique experience. And if you’re not leveraging your data to better understand your customers, you’re going to fall behind. Do your competitors deserve your sales? We don’t think so. You don’t have to be a large retailer with data analysts on staff to benefit from the power and decision making that comes from Business Intelligence. With LS Insight, you get access to the business-changing insights you need, all in the cloud. 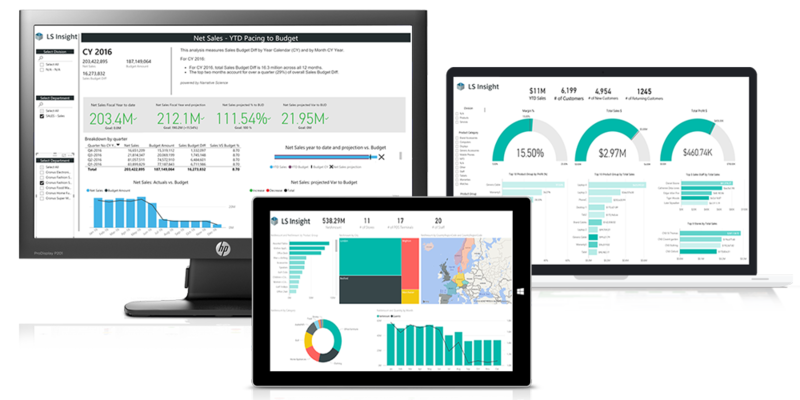 Hosted on Microsoft Azure, with the powerful analytics and predictive abilities of Power BI and the ability to connect to external data sources, LS Insight delivers better business – from any device. Access your data warehouse and leverage out-of-the-box data models and pre-built dashboards and analytics templates, all for a monthly subscription price. LS Insight gives you instant access to retail business KPIs from any device or web browser, taking business decision making to the next level. Eliminate the need to make decisions based on feelings and improve your store performance by accessing the data you’re already generating in a more productive and consumable manner. 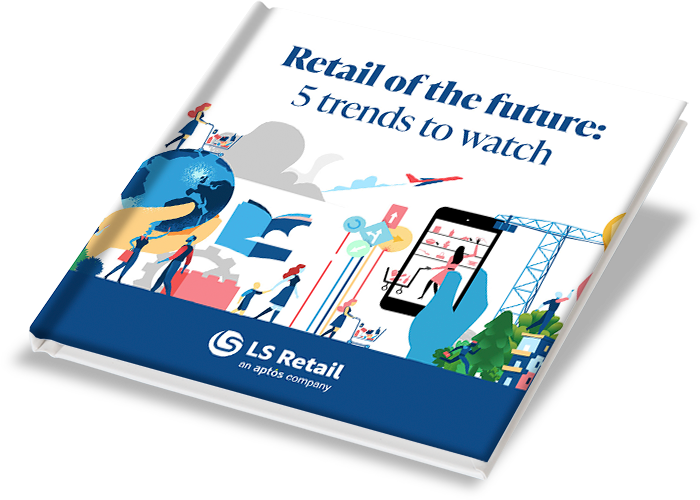 Whether you operate a single store location or a multi-chain operation, LS Insight gives you the information you need to better know your customer base and increase store performance. Act faster and more proactively by setting up alerts that let you know when parameters you’ve set for your stores exceed their limit. Take immediate action on key business functions that need to be addressed, and enjoy the fine tuning that comes from incremental changes based on pre-determined factors. Keep your staff informed and up to date, giving them the power they need to improve the customer experience and drive sales. Understand what sells best and at which location, compare web stores to physical stores and better enable cross-selling and upselling of your goods to increase overall performance. 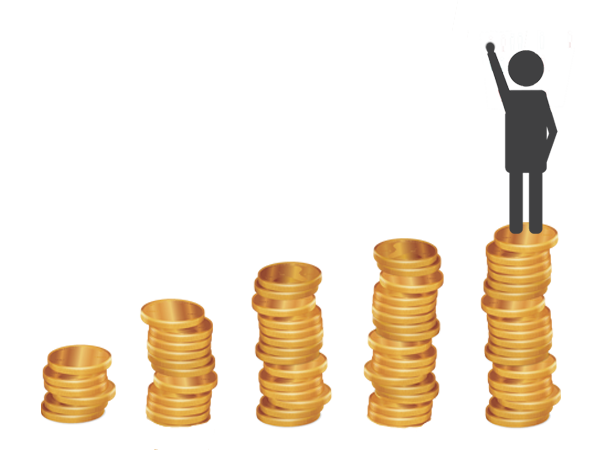 LS Insight is a Software as a Service (SaaS) platform which means you get to enjoy all the capabilities and opportunities available through the use of business analytics, without a capital investment. LS Insight comes as a monthly subscription, which eliminates your need for in-house data analysts and IT staff, ensures all your data is properly stored and backed up, and enables you to shrink and grow at will. Interactive dashboards, pre-built dashboards and analytics, and a customizable view allows you to take all your transactional data and transform it into a stunning, effective and actionable set of information you can use to better compete in today’s retail environment. Enjoy the security that comes from knowing that every decision you make is backed by the right facts. Ask questions and get answers in the form of charts and graphs – from anywhere, anytime. 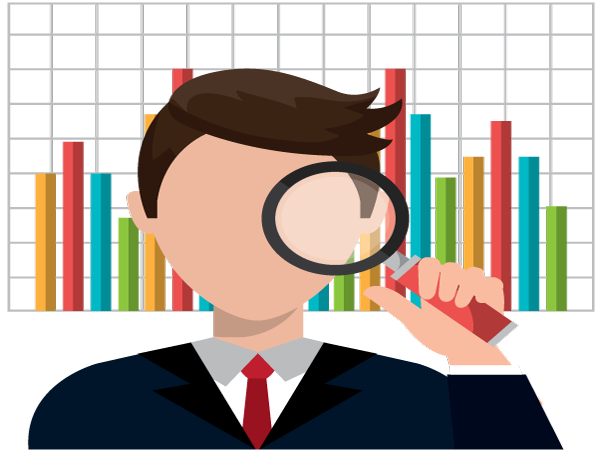 LS Insight is the solution you need to enable better Business Intelligence, with no confusion. LS Retail takes control of all the setup, moving your business data to the cloud and building data warehouses. 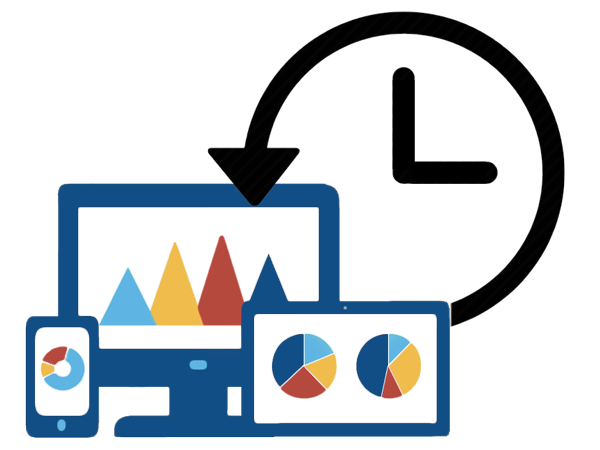 You can then analyze your data through ready-to-run dashboards and reports. 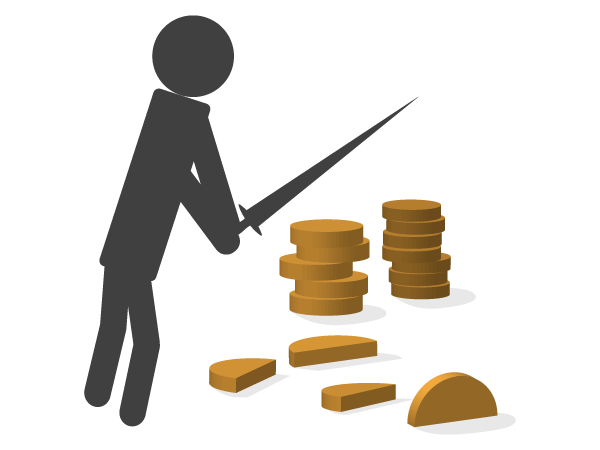 Use the standard setups to gain instant access or design new visualizations that better work for your business needs. The graphical interface allows you to create personalized dashboards and custom views through drag-and-drop motions. Ready to leverage data for better business? Business Intelligence and analytics can seem daunting, especially to a retailer who would rather focus on moving their product than looking at spreadsheets. With LS Insight, you get access to the rich data capabilities and improved decision making, without having to become a technical master. 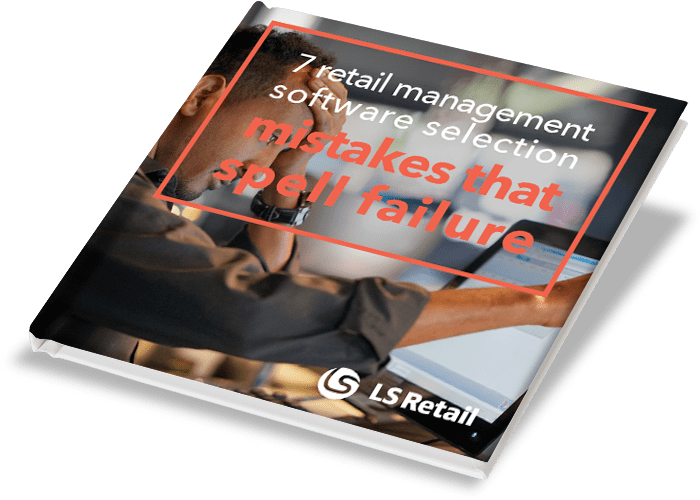 With LS Insight from LS Retail, you can take the guesswork out of your business.